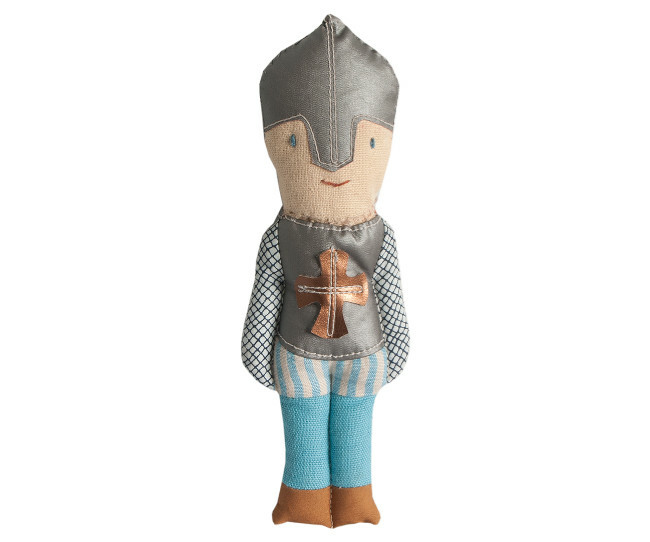 A twist on your everyday rattle. 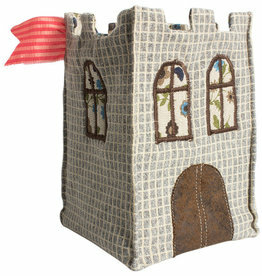 Collect them all and store in the adorable castle basket. 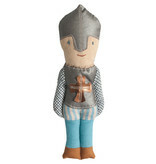 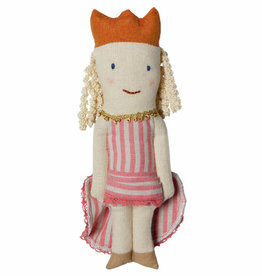 This very sweet and adorable princess rattle is beautifully made and ready for a play with you!